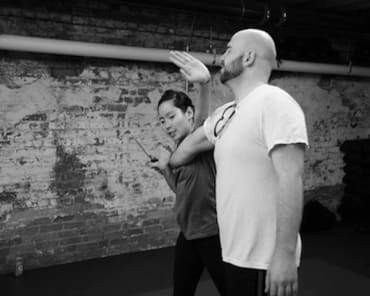 Krav Maga is the perfect training for Law Enforcement Officers! Our mission is to educate law enforcement officers and military personnel how to effectively carry out defensive tactics, self-defense, hand-to-hand combat and fighting at close quarters when the firearm cannot or must not be used. If you want to be a well-rounded officer that in the time of need will turn to your physical abilities, while also fulfilling the demanding and dangerous tasks at hand, our training can help you! You will become an officer that can respond correctly, without using excessive force, but with an excellent ability to solve any problem including protecting his fellow officers, or civilians when needed. 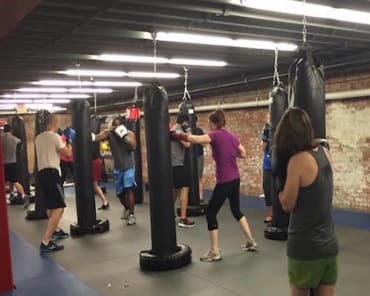 At Krav Maga Raleigh, our highly-trained and experienced instructors will give you a superior level of instruction and training from knowledge gained through real-life experiences. Our training can help officers and soldiers to become level headed, determined, yet aggressive warriors, capable of handling and adjusting to demanding and dangerous every day situations. You will learn a variety of skills and tactics that will not only improve your physical capabilities, but will also boost your confidence and tactical strategies. If you would like to request more information about Law Enforcement training in Raleigh, please fill out the form on the right side of this page. We look forward to working with you!